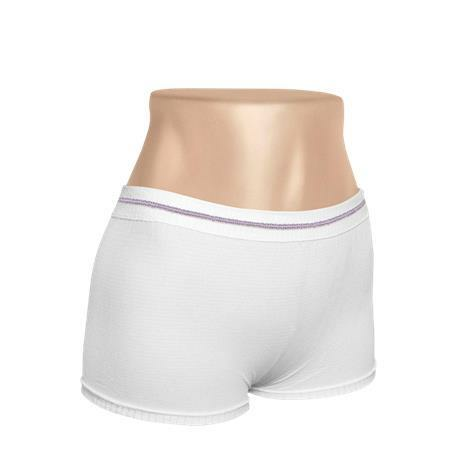 Medline Maternity Soft Knit Underpants feature a seamless design which eliminates seams pressing into skin and lines under clothes. Knit weave is softer against the skin and the high-quality material is designed to withstand multiple washings. New moms will appreciate the comfort and security of these knit underpants. 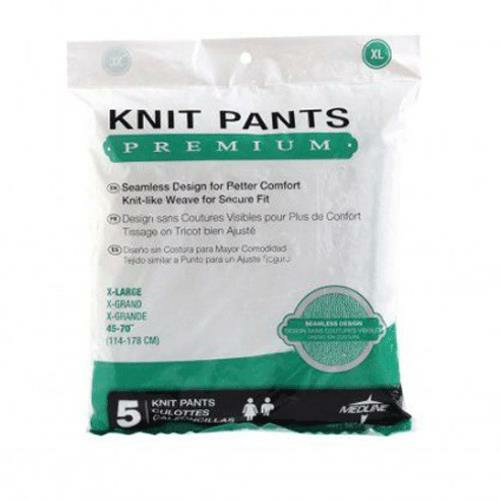 Maternity knit underpants are latex free and work with any of Medline incontinence liners and pad. The color-coded waistbands are provided for easy size identification.